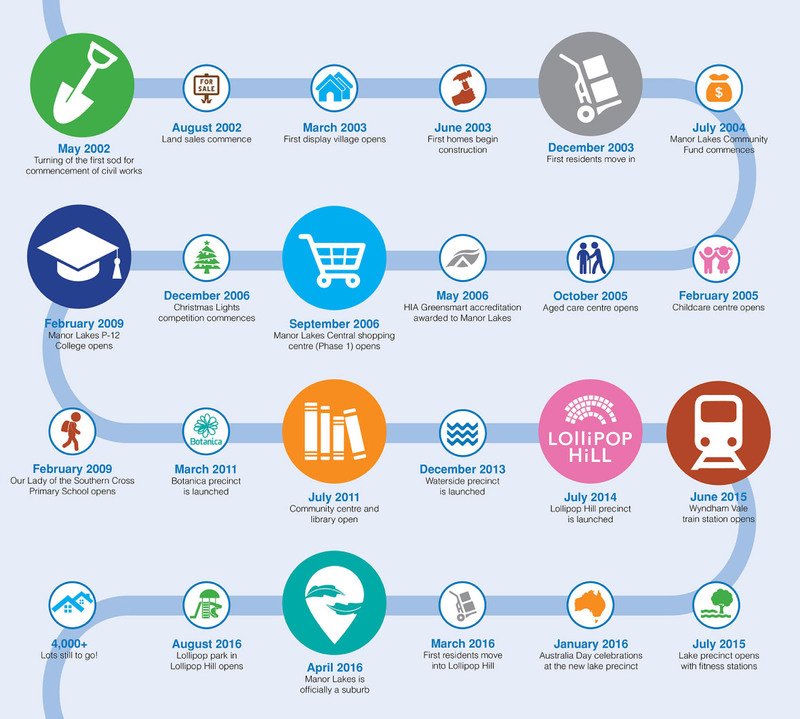 Since our launch in 2002, the Manor Lakes community has reached many important milestones. We’d like to acknowledge, celebrate and thank all of those that have been part of this ongoing journey of discovery. 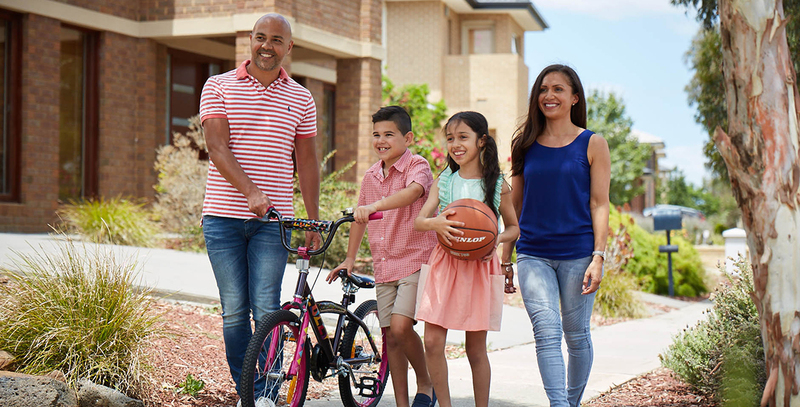 As we enjoy our 15th year of life at Manor Lakes, we can not only look back and be proud of the wonderful community we have shaped together but also look forward to many more development milestones as we strive to ensure Manor Lakes remains one of the most sought after communities in Melbourne.